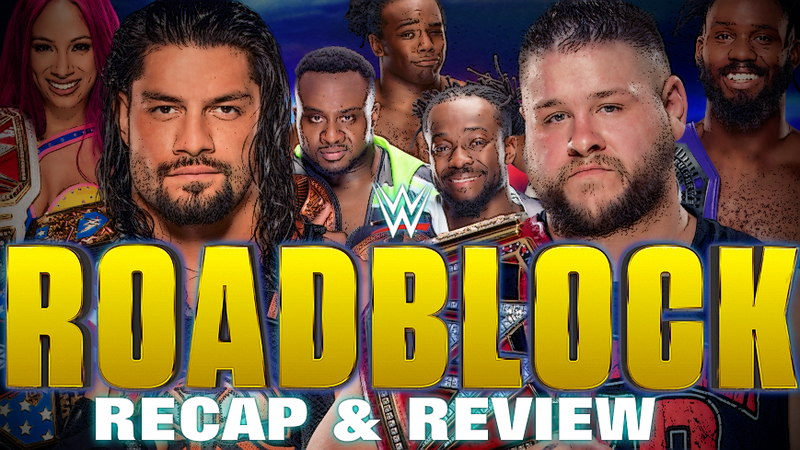 Tonight the WWE had it's 'Roadblock: End of the Line' event, and I'm doing a recap and review of what went down... and I can tell you right now, I have only real praise for two matches. Also I'm a bit under the weather, so I apologize for how I sound... more so than usual. 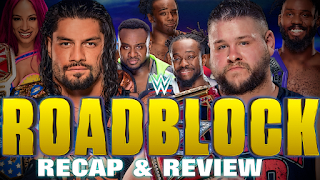 This was total garbage and waste of time, made worst by Mick Foley waddling down to tease he's going to throw in the towel when Sami has gotten beaten down royally.